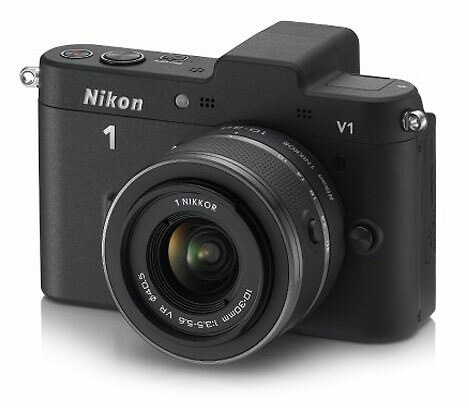 The Nikon 1 mirrorless camera system doesn’t get as much attention as some of the other mirrorless cameras. But it has its strengths and deserves a closer look – especially now that prices have dropped. PhotographyREVIEW.com member armando_m picked up a brand new Nikon 1 V1 for just US $340 and wrote this Featured User Review. He seems very happy with his investment. I wanted a smallish camera, responsive, discrete, good battery life, RAW files, and with decent IQ.